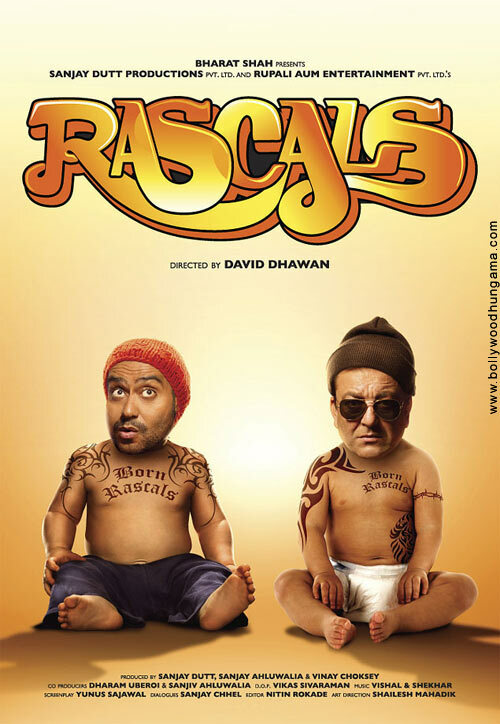 WTF : Rascals & The Hangover – Separated at birth? Lamhaa TwitteReview – Great research doesnt mean good film or cohesive script! 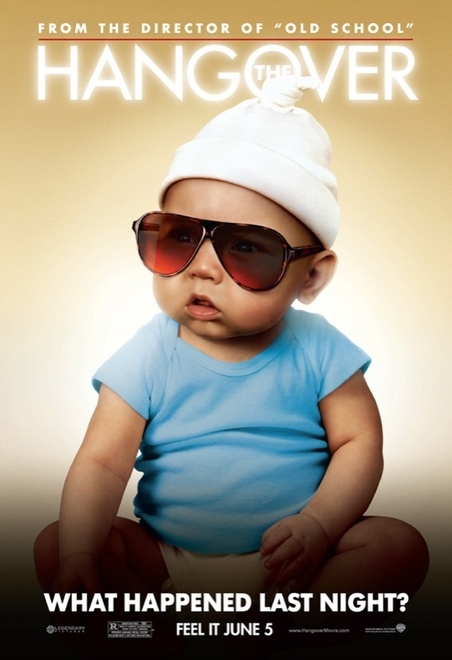 Mommy asked – what is Twitter ? Moi – Its a lazy man’s tool, must be invented by the laziest person on this earth. Mommy – How so ? Moi – You say everything in just 140 characters. Mommy – Wow! Me, your dad and Granny desperately need one Mr Twitter between! Moi – #JGrin. And when lazy men like us are dragged to watch a film that they have no intention of watching, what do they do ? Tweet. Tweet. Fom the promos and the publicity material of Lamhaa, we felt like its going to be Kaante 2. Kashmir Ke Kaante! Don’t get us wrong, we are all for political films but not bollywoodized versions! So, here goes our compiled list of all the live-tweets from Lame-ha ? (plagiarised from Varun’s tweet ). Plus, the key words in BOLD. Sm1 dragged me to the theatres for #Lamhaa. BEWARE! If am getting bored, will flood d timeline. Ths seems 2 b d worst this week. #Lamhaa – ok, m convinced. Kashmir just needs few Sanjay SLO-MO Dutts. And every problem will be solved. Am serious. #Lamhaa is also subtitled. Every 5mins. Tells u d location. At one point, it read …village of half widows. Am i missing something ? #Lamhaa – every 5mins, someone reminds you – yeh kashmir hai janaab n then blahblah. Yeh kashmir hai bhaijaan n then blahblah. more blah! #Lamhaa – Bet Rahul Dholakia can write a gr8 thesis paper on Cash-mir. But not sure how many thesis paper can translate into decent script. #Lamhaa – ok, now m LOST. Its more complicated thn #Inception. I swear. If u dont believe, try it. #Lamhaa – d zee news reporter is suddenly reporting in english. When did they launch english news channel ? pls enlighten. #Lamhaa – Kunal Kapoor’s azaadi and then ‘vapas aa jao’ speeches r hilarious. On dais u nid furniture but not wid a mike in front of them! #Lamhaa – strts n ends wid so many info plates. Someone just nid to push d delete button for d film in between to go away. U dont nid a bomb! RT @singh_dr so @moifightclub havin Lazy Lamhe in Lamha ? RT @mriganayanika Don’t watch Lamhaa for anything. Its cherry was popped by a very haggard Dutt. Conclusion – Dholakia is a far better Gujrati filmmaker (Parzania) than a J&K reporter (Lamhaa). Brave effort, noble intention, bad casting, hilarious acting and over-researched mish-mash leading to nowhere! Atleast, it connects with the Kashmir problem on the last point. First Look : Koochie Koochie Hota Hai’s trailer, Salman Khan is MIA & no hotdogs here! As if one Shah Rukh Khan wasnt enough, now we have a doggie version too! Awwwww…wwwwful! Or is this the Aamir’s doggie who was named after King Khan ? Koochi Koochie Hota Hai is the animated (read doggie) version of Karan Johar’s Kuch Kuch Hota hai. Its directed by Tarun Mansukhani and has voiceovers by Shah Rukh Khan, Kajol, Rani Mukherjee, Sanjay Dutt, Riteish Deshmukh, Simi Agarwal, Anupam Kher, Uday Chopra and Sajid Khan. Guess who is not here ? Salman Khan. Missing In Action. And you dont need to be genius to guess the reason. And whoever thought about the “Koochie Koochie” title, needs to get into doggie avatar soon. Woof teri ada, woof tera badan, woof woof tera ya title! The trailer looks, sounds and feels terrible! And more so, because in a year when UP makes it to the Oscar nomination in the Best Film category, we are still rewinding back to Kuch Kuch Hota Hai. Spare us. We are not buying the tickets! Feels like its made for Under-5 category! Take a look. Script of Lage Raho Munnabhai & other VVC films to be out soon! Quentin Tarantino’s script of Inglorious Basterds was out on the net much before the film released. Nobody was bothered about the twists and the turns. Call it confidence, great promotional tool or the maverick’s way in movieland. But for us, it was a great treat. Its easy to locate the script of many hollywood/world cinema titles on the net. But when it comes to desi films, we are miserable at documenting our cinema. Forget the script, we dont know how to take care of the print also. For fans of Lage Raho Munnabhai, there is some great news. And if you are writer, look no further. 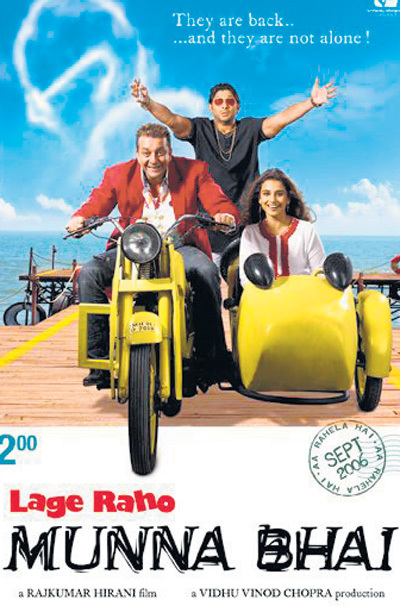 According to Sunday Mid-day, the screenplay of Lage Raho Munnabhai will be out soon. To quote…. Om Books International is releasing the 350-page screenplay (priced at Rs 395) on December 7, at a function that is expected to have Lage Raho Munna Bhai’s producer-writer Vidhu Vinod Chopra, director Rajkumar Hirani, actor Sanjay Dutt and 3 Idiots star Aamir Khan in attendance. 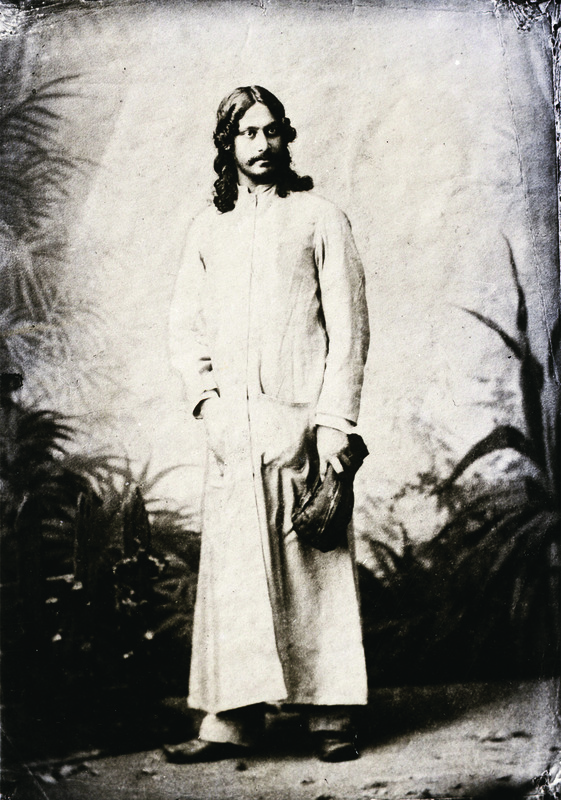 The book will be in Roman script, with the Hindi dialogues as they appeared in the film. Says Om Books International head, Ajay Mago, “When I met Vinod (Chopra), we thought it would be a great idea to publish all his films in screenplay form, starting with Lage Raho Munna Bhai. In August 2009, we began it all.